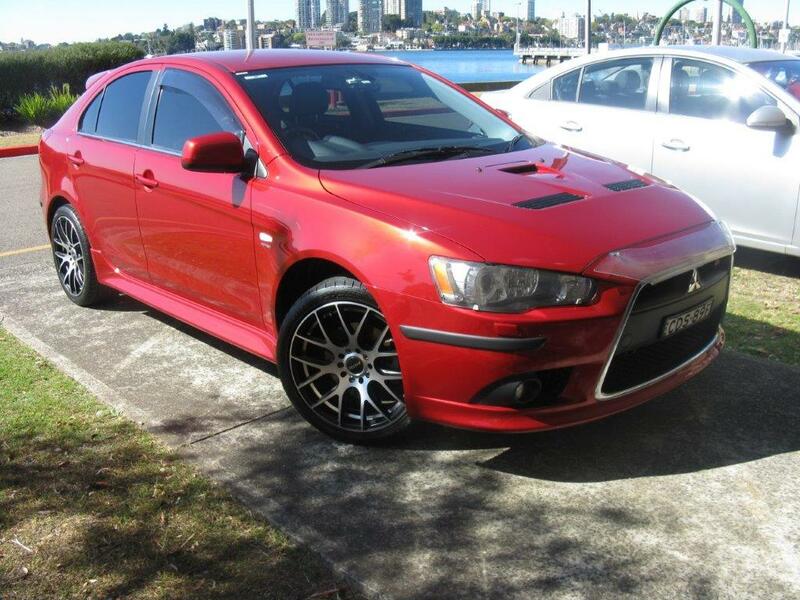 [b][/b]ITEM: 2011 MY12 Lancer Ralliart Hatchback - Red. 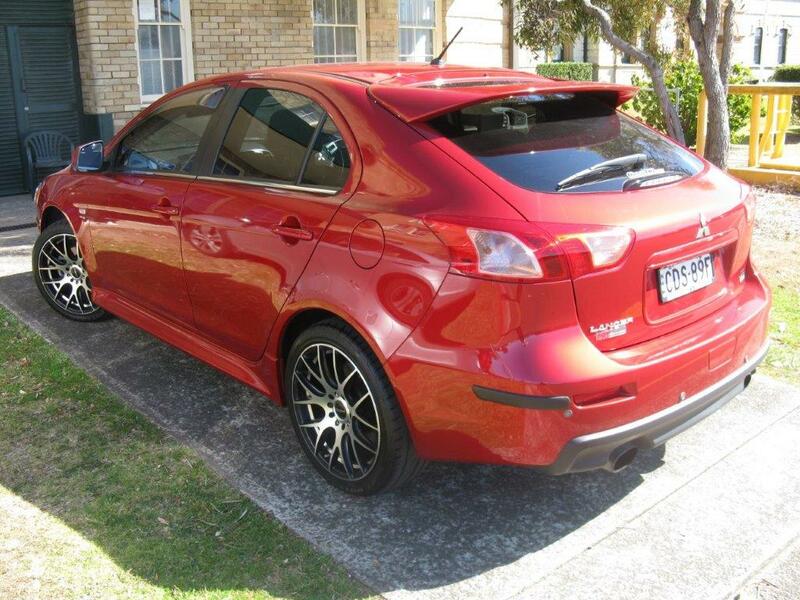 REASON FOR SELLING: Reluctant sale, but have ordered a new car. PRICE AND PAYMENT CONDITIONS: $18,500 (as advertised on Car Sales). Preferably Bank Cheque. $17,500 for a CJ Club member. SHIPPING AND POSTAL ARRANGEMENTS: New owner to pick up. 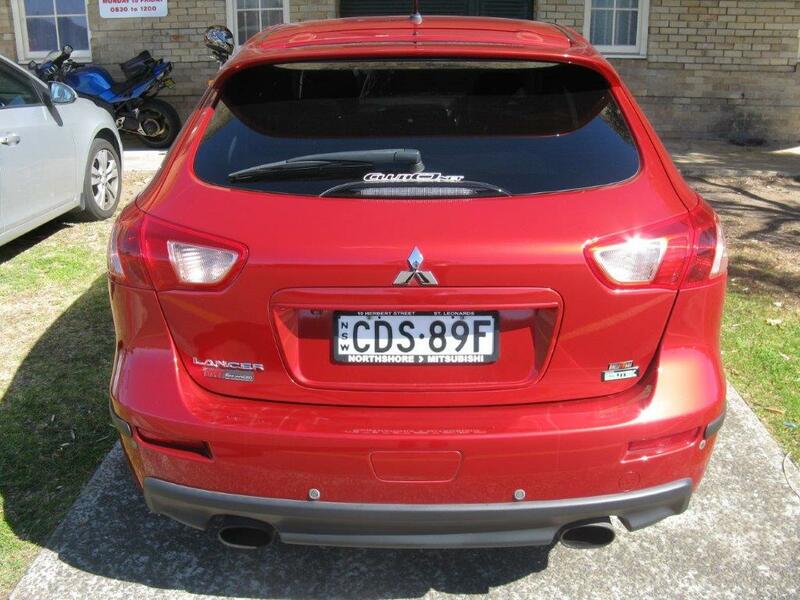 I have a new car on order and am reluctantly selling my RA. I am the original owner from new and it has been a great, reliable and fun vehicle. It has been my daily driver and has never been tracked. 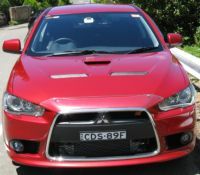 As you would know, the RA is based on the Lancer VRX, so has all those features such as keyless entry/start, auto sensing headlights/wipers, heated seats, directional lights etc. I also opted for the Luxury Pack” which gives leather seats/steering wheel, Rockford Fosgate 9 speaker (and sub-woofer) stereo with Blue Tooth and Voice Control, GPS and HID lights. 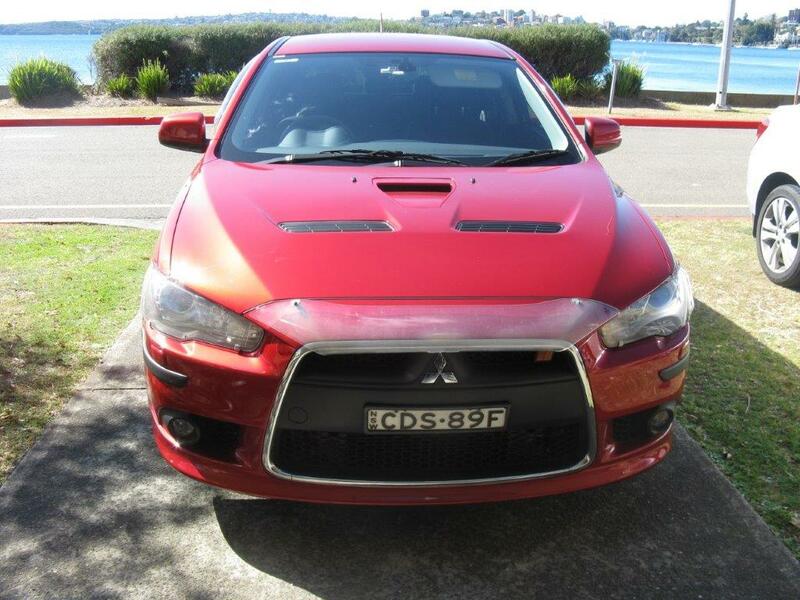 The RA has a detuned version of the EVO X 2.0 litre turbo 4B11T engine, has AWD and the usual Electronic Stability, ABS, Braking Distribution and Traction Control wizardry and a LSD. 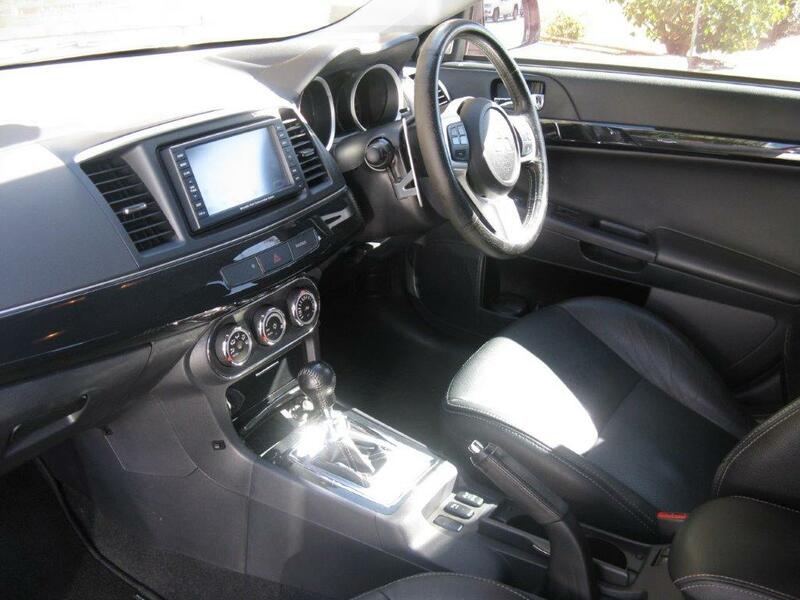 It also comes with the TC-SST 6 speed dual clutch gearbox (Getrag) – excellent gearbox !! The SST fluid was changed at 30K. MRT XB kit and tune – 3” Catback exhaust with twin oval outlets; High Flow Cat; Boost Control system upgrade; EcuTeK ECU software upgrade and tune (certificates and receipts available). Runs 190 KW and 410 Nm ATW, brings a big smile to the dial !! 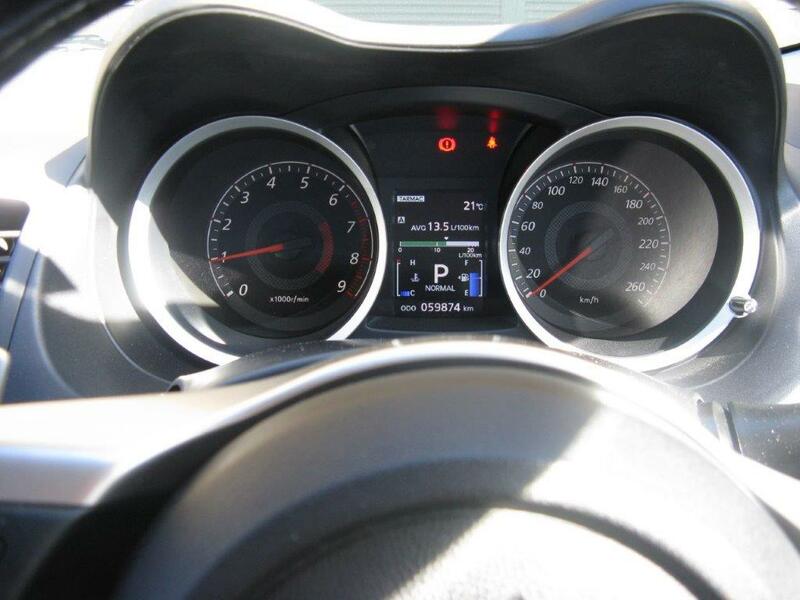 The car is in excellent condition and I am looking for $18,500. Make me an offer. You just know that you want to upgrade !!! More than happy for any inspections.